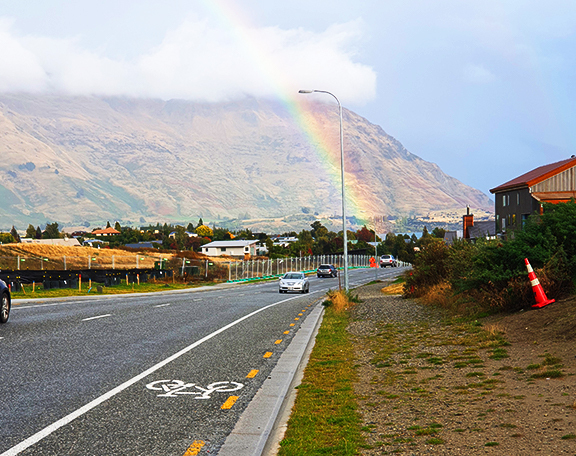 Despite Central Otago opening doors to adventure in nearly every corner of its land, a local group of residents think the area is missing a key element: a world-class biking and walking track. Their solution? Be the first to build it. 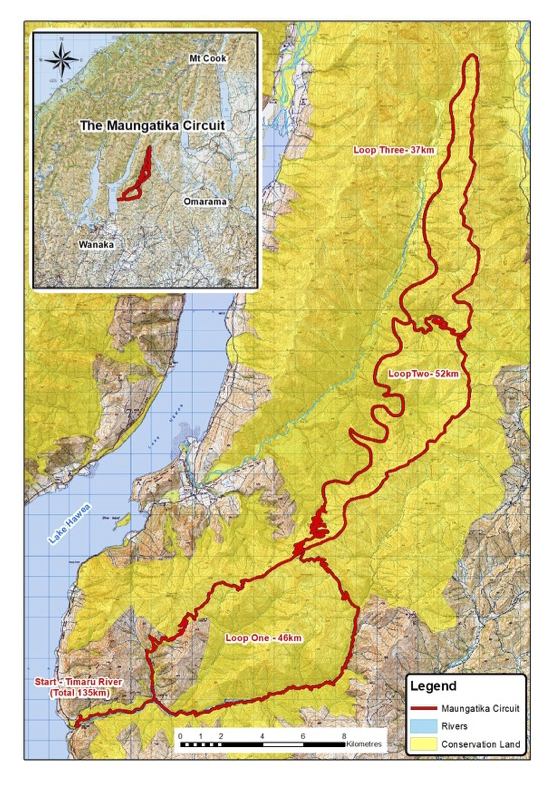 Six Wanaka men have formed the Maungatika Trust and created a concept for a multi-million dollar, 130km mountain-bike trail project through Hawea Conservation Park called The Maungatika Circuit. The trustees said the plan caters to an interest in backcountry-mountain biking wilderness experience and that no option exists in Upper Clutha for involvement in an overnight, backcountry, ‘proper’ single-track. Tim Dennis, Christopher Arbuckle, James Helmore, Paul Gardner, Scott Rainsford and Eddie Spearing bring extensive experience from different backgrounds and are passionate about creating the multi-day, multi-use bike and walking track, which would include three huts, to attract both foreign and domestic visitors who would be otherwise unable to find a similar concept anywhere within the Southern Hemisphere. The group has proposed that the trail head start at Timaru Creek and traverse an alpine environment higher than Roys Peak. The group have already met with Department of Conservation, Otago Conservation Board, Hawea Conservation Park board, private landowners, have presented at Hawea Community Assoc AGM and met with Fish & Game and Deerstalkers. 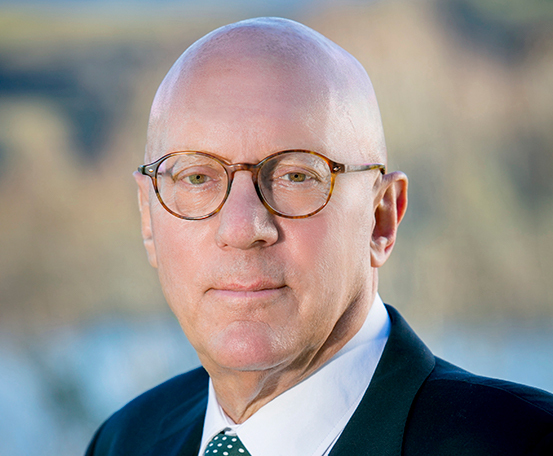 Their proposal aims for an exploratory feasibility study in early 2019, which is expected to cost $200,000, before establishing a formal project plan to be governed by the Board of Trustees. The full project could cost upwards to $12 million with construction possibly starting in 2020 if all goes to plan.